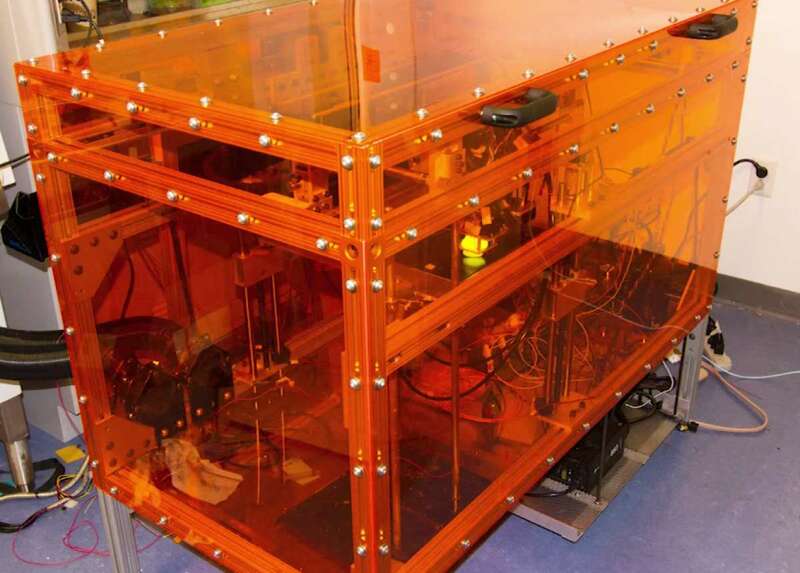 In a first for the still-growing world of 3D printing, scientists at the Massachusetts Institute of Technology have unveiled their newest 3D printer, capable of printing with 10 separate materials at once! The new MultiFab printer takes advantage of a new photopolymer mixing system and fine printheads in order to accomplish this feat, giving the printer a huge range of versatility and possibilities that did not exist previously in modern 3D printers. The printer is also able to 3D-scan objects and then print around them, enabling the printer to quickly and accurate create solid cases and designs around pre-existing objects! On top of that, the printer is extremely affordable, coming in at only $7,000 as opposed to the $250,000 asking price for similar multi-material industrial printers. MIT scientists hope that their new printer will one day lead to an easy-to-use, practical solution for customers who wish to create complex 3D-printed designs at reasonable prices. Until then, check out the video below to see the MultiFab in action! With the new Sailor Moon Crystal animated series ending its first season of episodes recently, Japanese fashion design company Secret Honey has collaborated with the internationally popular anime and manga franchise to release a number of exclusive pieces of apparel featuring Sailor Moon-themed designs and characters! 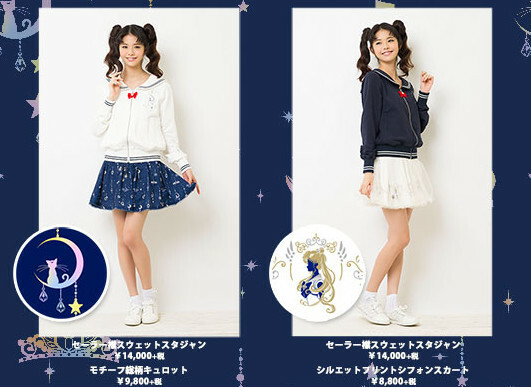 These new fashionable outfits include a skirt/sweater combo that mimics the look of the school outfits seen in the anime, and features the silhouette of mascot cat Luna as well as designs based off items like the Moon Stick and Crystal Star Compact. The skirt/sweater set can be bought together for $195, or bought as individual pieces. 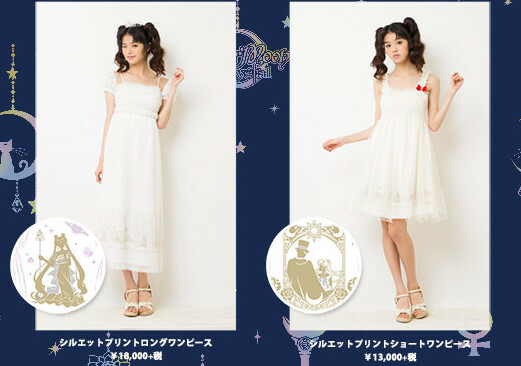 Also available through this new fashion line are dresses based off of Princess Serenity’s gown! 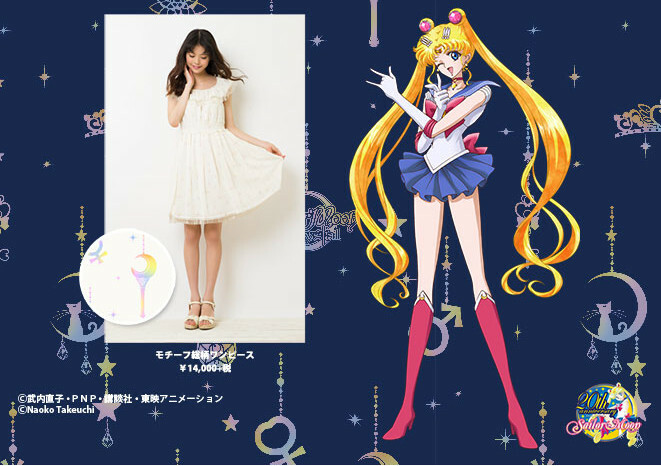 The dress comes in two styles, each featuring a printed silhouette of either Princess Serenity or Prince Endymion. The dresses retail for $145 each, or fans can opt for a shorter camisole version of the dress that features a print of Sailor Moon and Tuxedo Mask for just over $100. Finally, a white blouse featuring the Moon Stick, Crystal Star Compact, and Sailor Guardian insignia printed onto it will be available for $115. All of these exclusive designer pieces will be made available on July 24th through Secret Honey’s official website, and will debut in Secret Honey stores across Japan on July 25th. Sailor Moon fans don’t want to miss out on the chance to own some of this signature apparel for themselves! LEGOLAND Florida has just opened the doors of a brand new LEGO-themed hotel to its visitors! 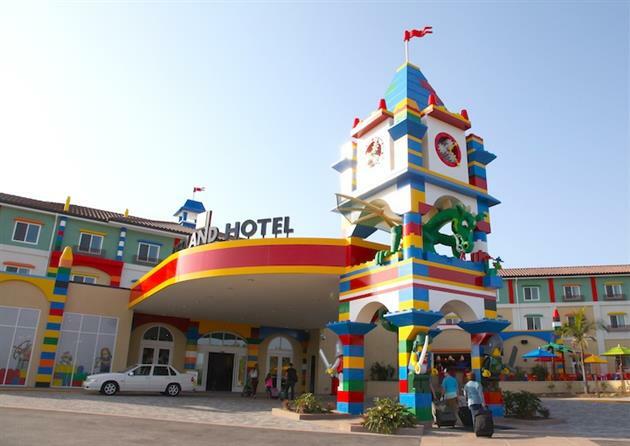 The LEGOLAND Hotel, which opened on May 15th, stands as the largest and one of the only LEGO-themed hotels in the world, and offers plenty of attractions and unique services for fans hoping to spend a night with their favorite building block toy. The hotel hosts 152 rooms, divided into Adventure, Kingdom, Pirates, and LEGO Friends themes, with every room featuring iconic LEGO themes, decals, and pieces in all of its furniture. 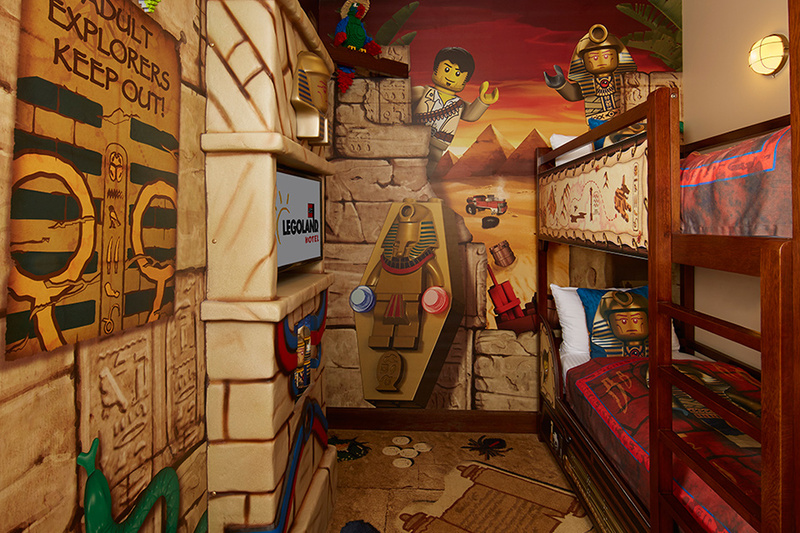 To keep children and adults of all ages engaged, the rooms include their own building LEGO sets for families to enjoy on downtime, as well as scavenger hunts throughout the site that unlock unique treasure chests filled with goodies. 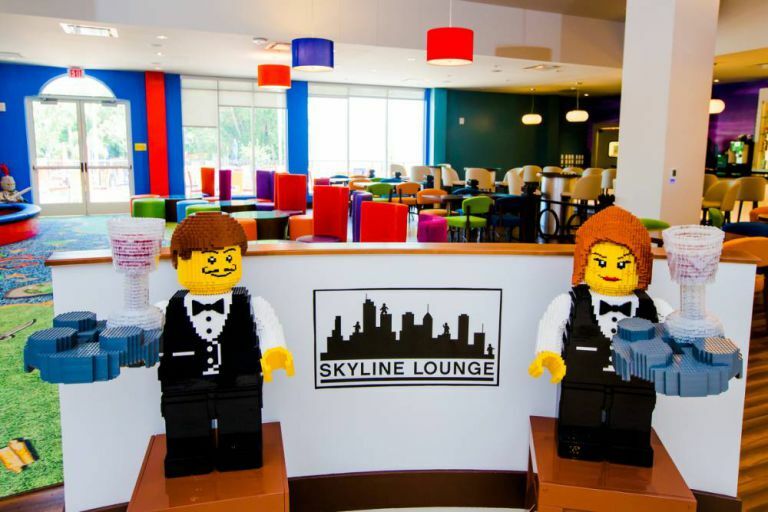 Including a fully functional LEGO restaurant and swimming pool, the hotel will also host regular LEGO workshops and events, making it a must-see locations for any fans visiting LEGOLAND Florida this summer! Square Enix has updated their line of Marvel-based Play Arts Kai figures with the announcement of Play Arts Kai Spider-Man! Originally debuting at concept artwork at New York Comic Con this past October, the figure is finally ready to hit shelves all over the world! The collectible features all of Play Arts Kai’s iconic articulation and attention to detail, as well as sporting a unique redesign akin to other Play Arts Marvel figures previously shown, such as Iron Man and Thor. 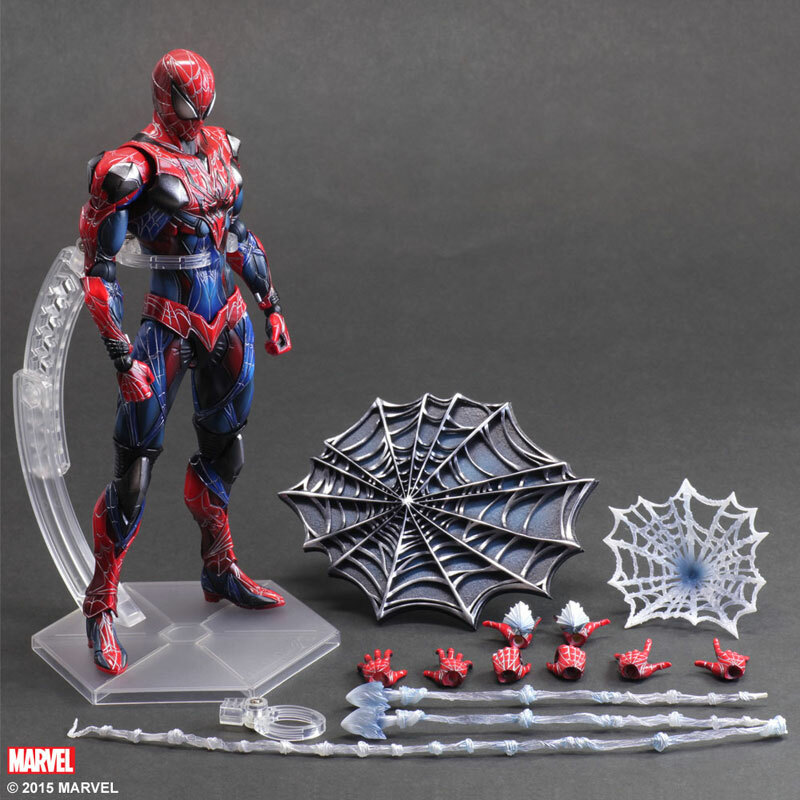 Sporting a unique armor-styled suit with black details and ridges, the figure itself includes a number of swappable hands to perform all of Spidey’s iconic poses, as well as several different kinds of web effect pieces. 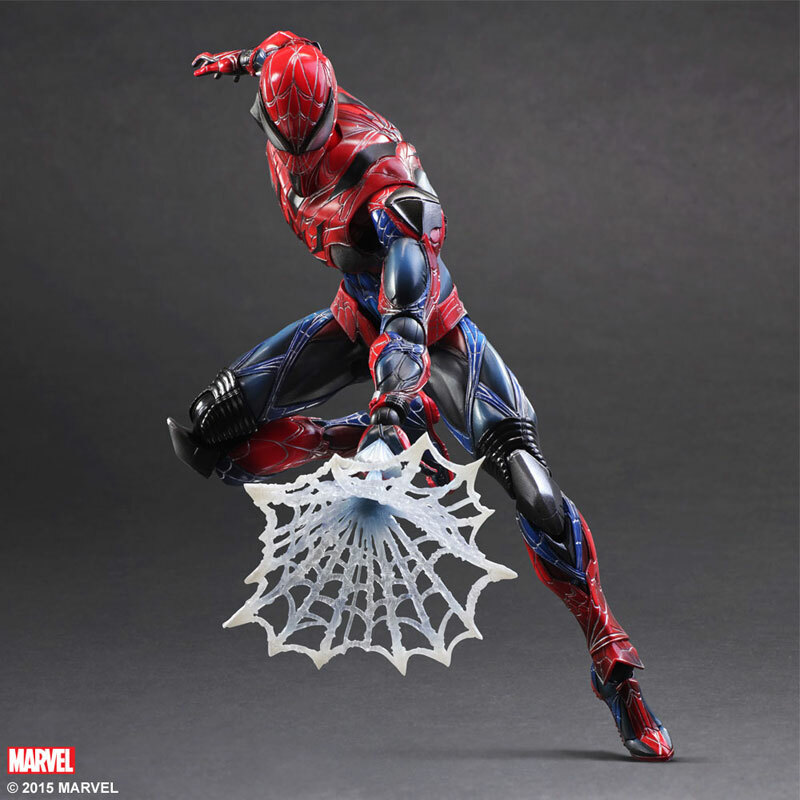 He even comes with a unique web-shaped stand along with the standard Play Arts support stand! 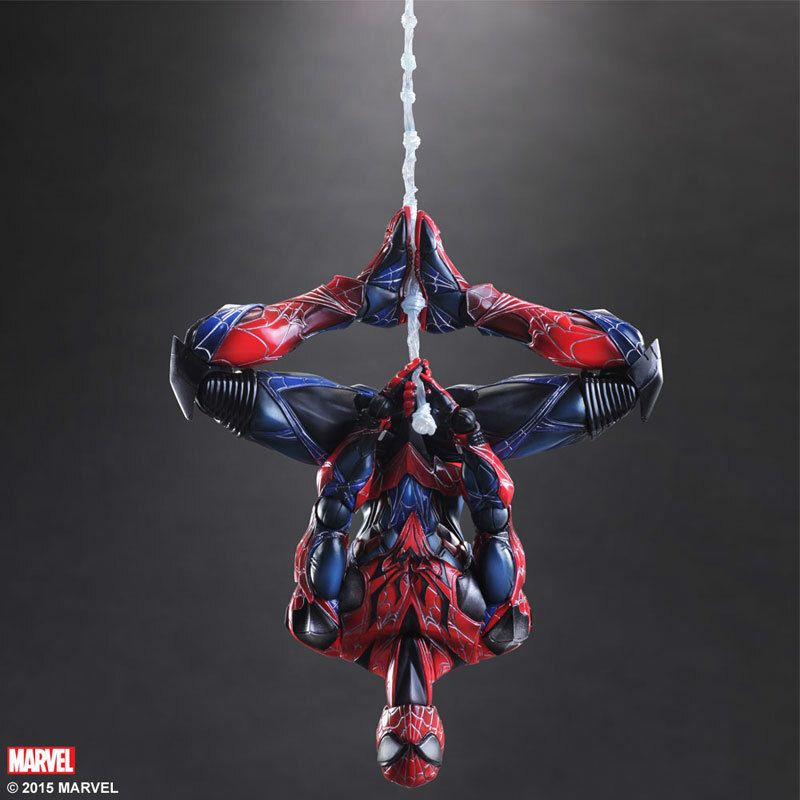 Currently slated for an August 2015 release, this new Marvel collectible is now open for preorders at around $120 USD, so Spider-Man fans everywhere shouldn’t miss out on the opportunity to get their hands on this awesome web-slinging figure! Television studio ABC is set to bring the Muppets back to TVs across the nation with a new series! The series will feature the return of a number of beloved Muppet characters like Kermit, Miss Piggy, Gonzo, and others, but with a twist. The producers of the new series hope to gear the new show towards a more adult audience, who grew up with these beloved puppet characters. The new show will instead focus more on the personal lives of the Muppets, shown off in a comedic documentary-style show similar to fan favorites like “The Office” and “Arrested Development”. 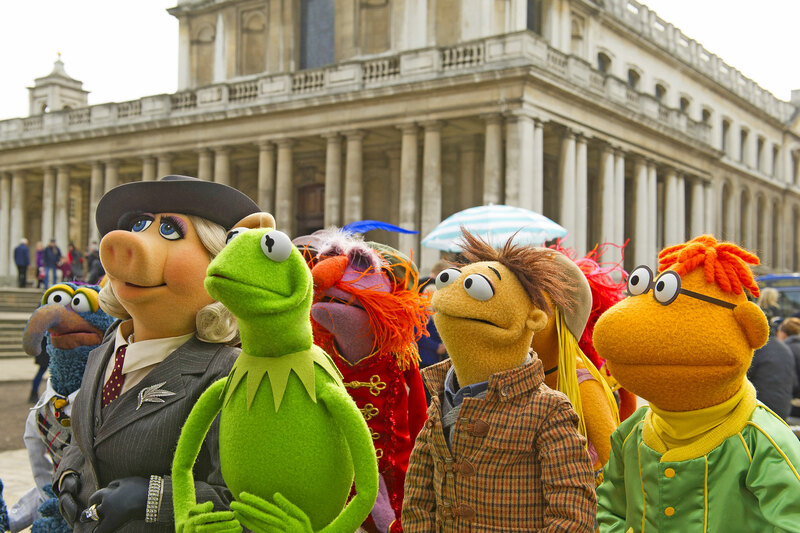 Using this opportunity, the directors hope to build upon the individual personalities and relationships of the Muppets not often seen in their previous, children-focused shows and movies. Specifics of the program are still under wraps, but ABC hopes to release more info on this new series later in the year. Dr. Seuss, world renowned storybook author and cartoonist, created a number of classic children’s books in his time, including bestsellers like “Green Eggs and Ham”, “Cat in the Hat”, “Horton Hears a Who!”, and many more. When he passed away in September 1991 at the age of 87, many fans thought that the end had come for the beloved Seuss storybooks. However, over 23 years after his death, an unreleased storybook from Dr. Seuss has been found! 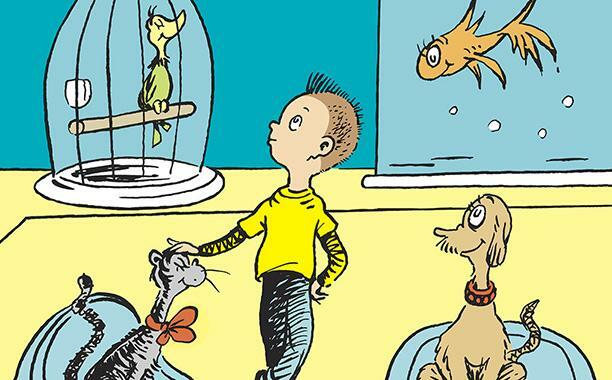 The book, titled “What Pet Should I Get?” was discovered in Seuss’ home in 2014 by his widow and secretary, and included an entire completed manuscript and set of illustrations. Thanks to this discovery, this forgotten Seuss book will finally be released to the public this July, over two decades after it was previously worked on! On top of that, two other books are scheduled to be published, based on other manuscripts and material found in the home. “What Pet Should I Get?” is available now for pre-order, and is sure to brighten up children’s lives across the world this summer! 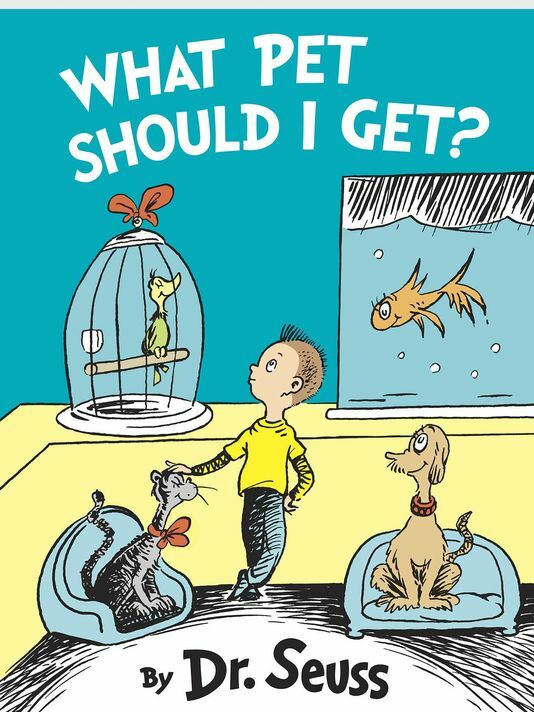 Tags: 2015, book, children's, Dr. Seuss, new, picture, Seuss, storybook, What Pet Should I Get? After teasers and screenshots galore in 2015, Marvel has treated fans to the first full trailer for their upcoming 2015 film, “Avengers: Age of Ultron”! Featuring a variety of new footage not seen in the first teaser released in October, the trailer shows off several aspects of the upcoming movie, including the Avengers themselves as they work to save humanity, new shots of heroes Scarlet Witch and Quicksilver, and the creation and rebellion of Ultron, the titular villain of the movie. The new Avengers movie is scheduled to release on May 1st, 2015, which will make this summer a big one for Marvel fans alongside the upcoming Ant-Man movie. Check out the new trailer below!